Former Gov. 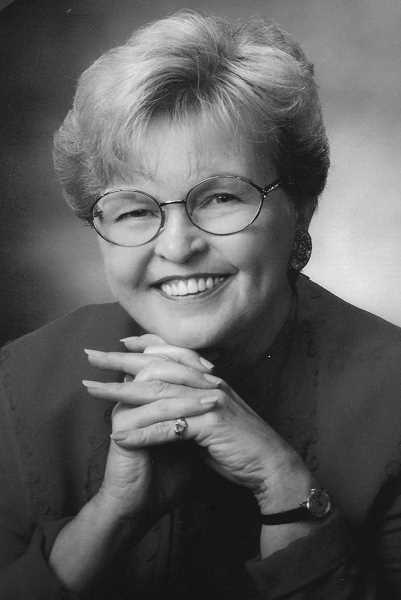 Barbara Roberts will be on hand when the Canby Heritage and Landmark Commission launches Oregon's first heritage trail dedicated to women on March 22. "Building a Better Community: The Canby Women's Heritage Trail," will be unveiled in a ceremony with Roberts the featured speaker. The trail will tell the stories of the women who shaped and reshaped the community's economic, social, cultural, and political landscape. "The nine women featured are representative of the hundreds of women who played a significant role in making Canby a better place," said Carol Palmer, HLC chair. "Often their accomplishments went unrecognized or unrecorded. The Canby Historical Society provided assistance and access to their archival material, which made this project possible." The event will be held in the Canby Public Library's Willamette Room at 4 p.m.
"Our library owes its existence, in part, to the hundreds of women who dedicated themselves to establishing and maintaining public access to a library," said Irene Green, Canby Public Library director. "Holding the heritage trail introduction here is another way of honoring them and recognizing what they accomplished." 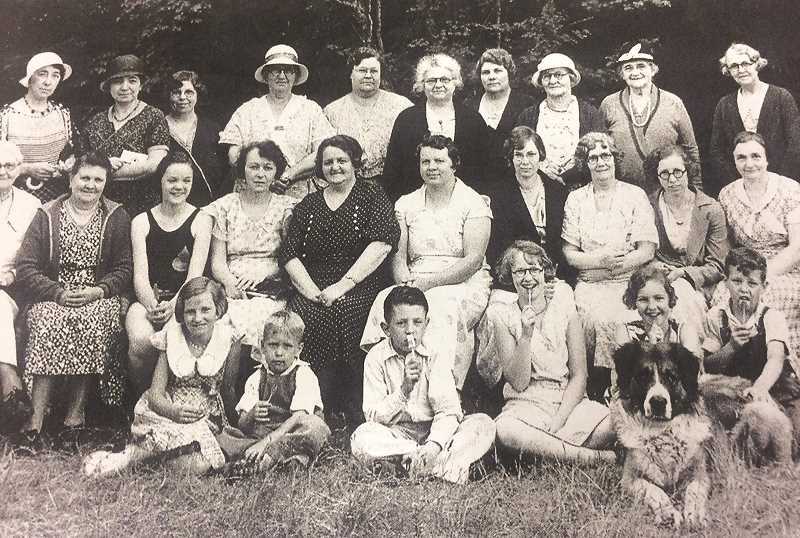 A corresponding event will be held at the library days earlier when Peggy Sigler will present "Canby Women's Civic Club: An Enduring Legacy," on Tuesday, March 13, at 6:30 p.m. Prior to her retirement in 2015, Sigler was the Oregon field officer for the National Trust for Historic Preservation. She has been active in heritage projects at the city and county level for more than two decades. "Over the course of four decades, the Canby Women's Civic Club made an indelible mark on the city," said Sigler. "I think it is important for people in our community to hear their story, which includes a remarkable list of accomplishments."